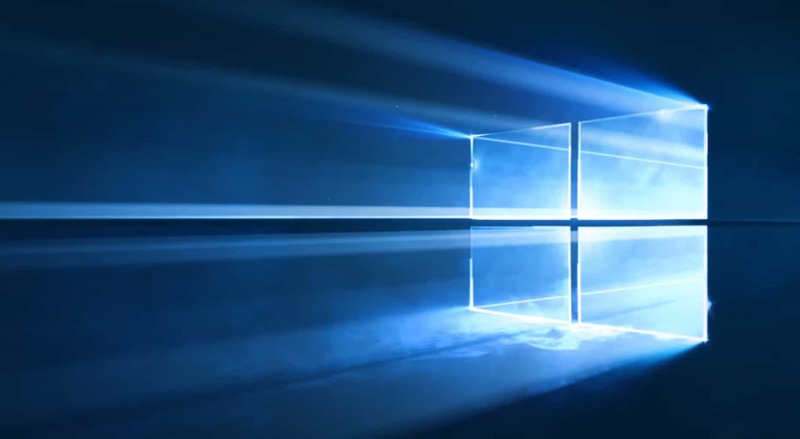 After upgrading to Windows 10, some users have reported that they are experiencing a problem with a flashing screen. Fortunately, we are here to solve your problem, just follow some of these further instructions and your screen won’t flash ever again. Windows 10 flickering screen Lenovo – The screen flickering issue is more common on Lenovo devices. 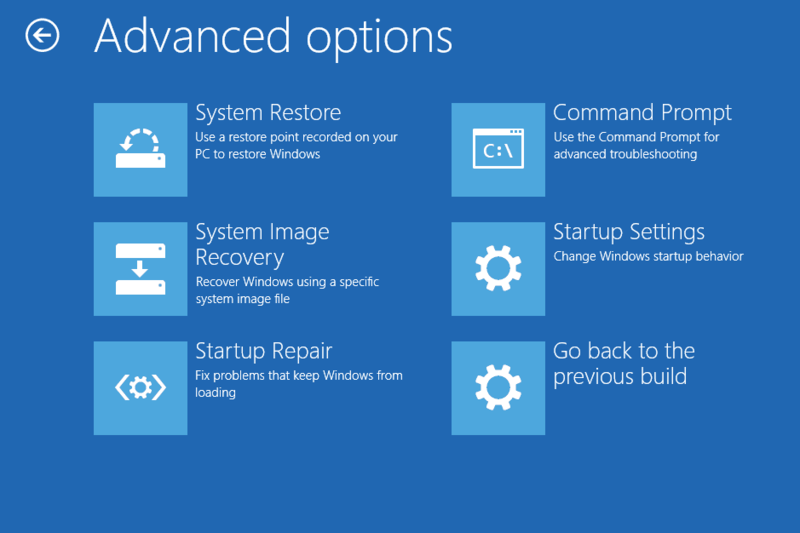 Windows 10 flashing screen Dell – The screen flashing problem is also common on Dell devices. Windows 10 taskbar flickering – Once again, there’s a chance only one part of the screen will flash, in this case, the taskbar. 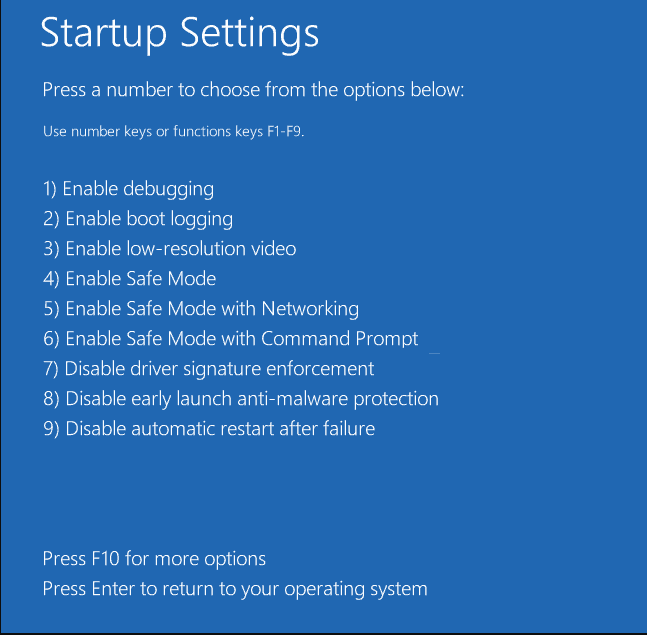 Windows 10 flashing screen on boot – Screen flashes on boot are also common in Windows 10. Screen flashing Windows 7 – Although more users experienced this problem in Windows 10, it’s also common in Windows 7. To enter Safe mode, press the appropriate function key, for example F4. On the Services tab of the System Configuration dialog box, select the Hide all Microsoft services check box, and then go to Disable all. 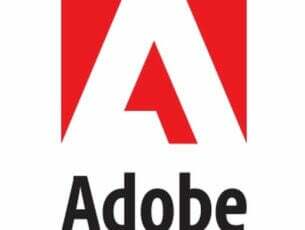 But before performing a Clean Boot you should know that it might damage your system is something goes wrong, so be very careful while performing it. 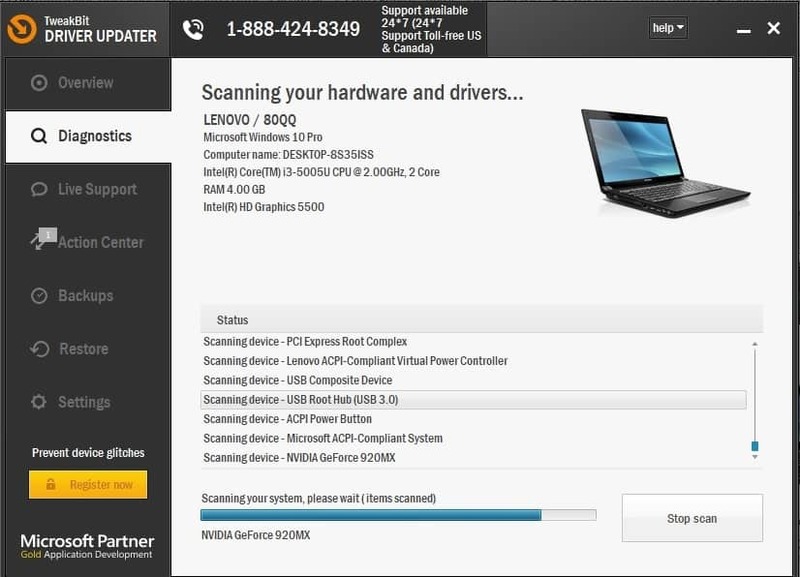 It is always a good idea to scan your computer for viruses or other malicious software. 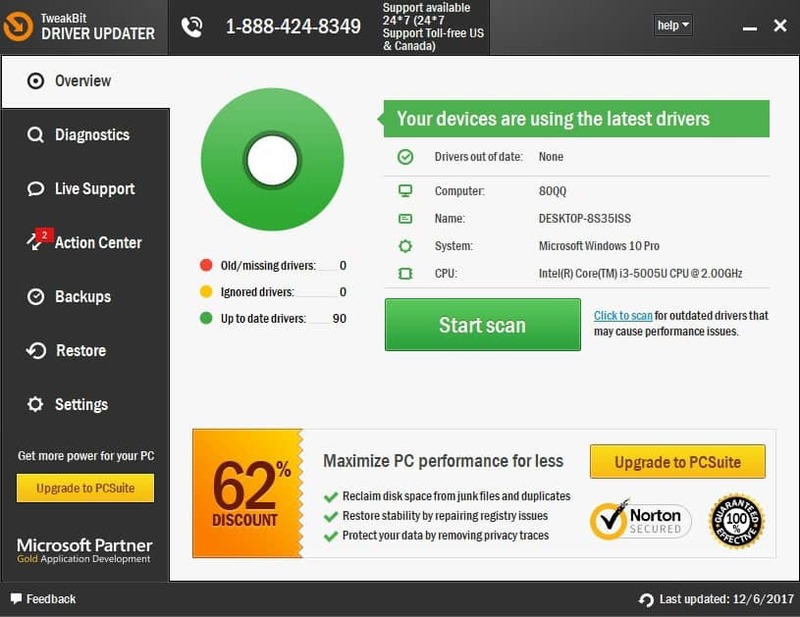 You can use your antivirus software, of course, but if you don’t have any paid antivirus, the great alternative is Microsoft’s Safety Scanner. 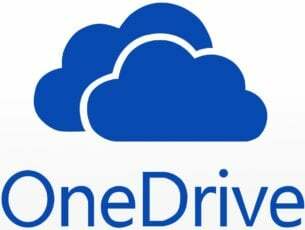 The Microsoft Safety Scanner is a free-to-download security tool which scans your computer for viruses or spywares and helps you to get rid of them. Also, you can run it along with your existing antivirus software. But, The Microsoft Safety Scanner expires 10 days after download, so you’ll need to download it again in order to use it after that. You can download The Microsoft Safety Scanner from this link. The next logical cause of the screen flickering problem is an outdated graphics card driver. So, we’re going to update the GPU driver, and see if there are any positive effects. 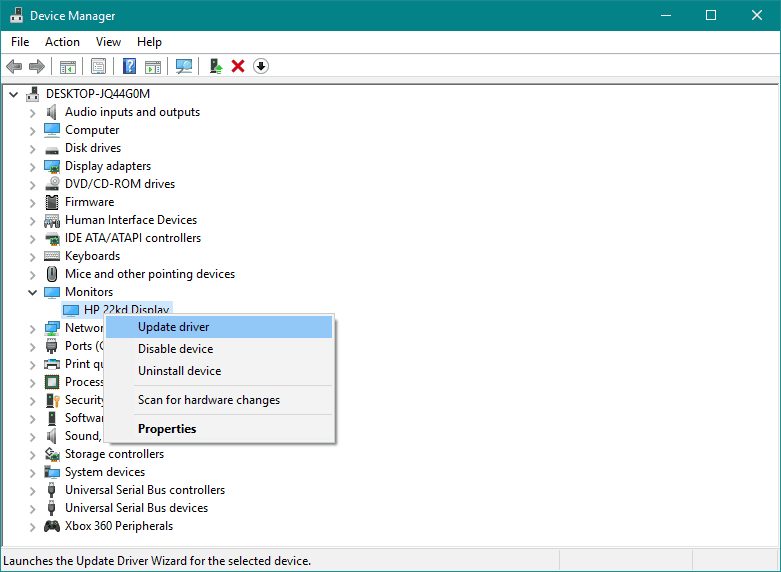 Right-click your graphics card, and go to Update driver software. The same thing applies to your monitor drivers, as well. Outdated monitors can cause the flashing screen problem as often as outdated GPU drivers. 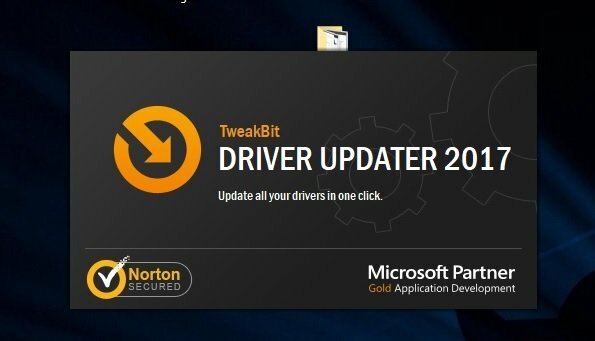 Right-click your monitor, and go to Update driver software. 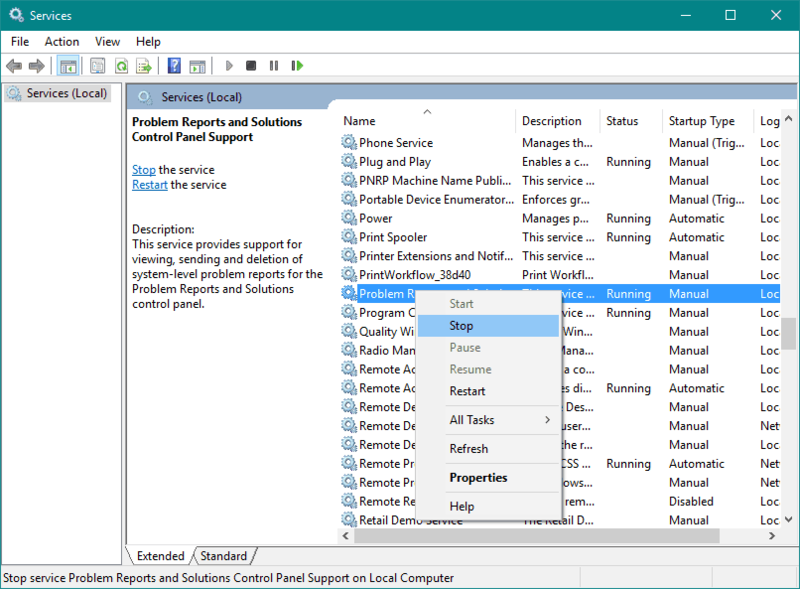 Some users also reported that disabling ‘Problem Reports and Solution Control Panel ‘and ‘Windows Error Reporting Service‘ services also solves the problem. It’s not always a good idea to install the latest Windows 10 updates. Because some of them may seriously disrupt your operating system. For instance, a bad update may cause the screen flashing problem. So, what’s the solution in case of a bad update? Well, install some more updates! If the screen flickering problem was indeed caused by a Windows update, Microsoft will eventually acknowledge it, and release a fixing patch. To install latest updates, go to Settings > Update & Security, and check for updates. 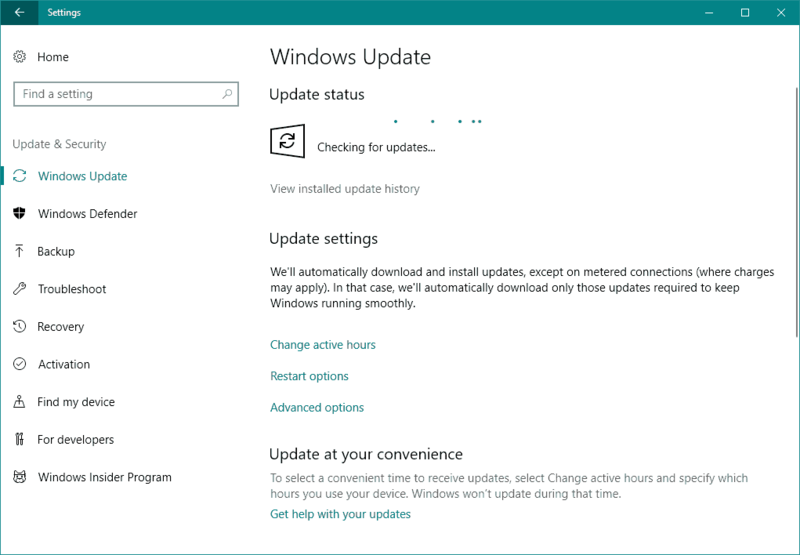 If a new update is available, your computer will download, and install it automatically. Some users have also said that it’s possible for some Windows apps to cause the screen flashing issue. So, we’re going to apply the same practice as for Windows Update. We’re going to update all your apps. 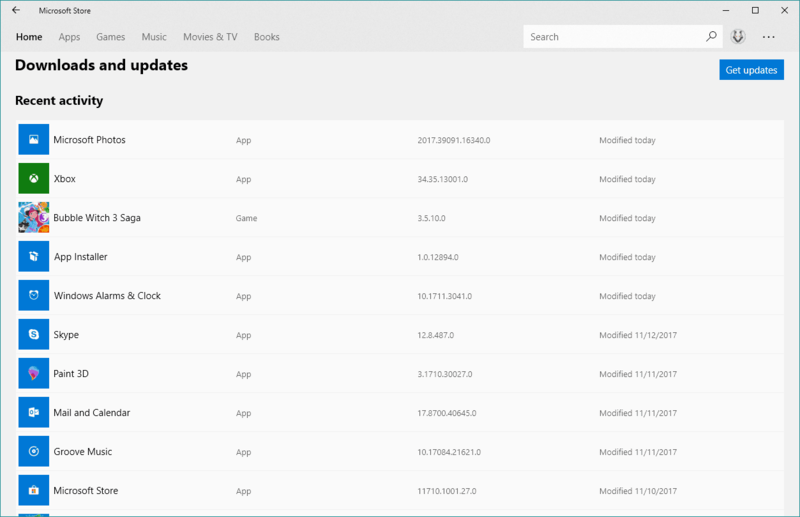 To update your Windows apps, simply go to the Windows Store, click the three-dotted menu, and go to Downloads and updates. If any new updates are available, simply click Get Updates, and the updating process will begin. If updating Windows Apps didn’t get the job done, we’ll get more extreme, and delete the troublesome app(s). Since this can be a difficult and time-demanding task, check out our article about deleting Windows Apps to make your life easier. Another cause of the flashing problem could be a wrong monitor refresh rate. So, search through your monitor’s manual for the best refresh rate it’s compatible with, and change it accordingly. 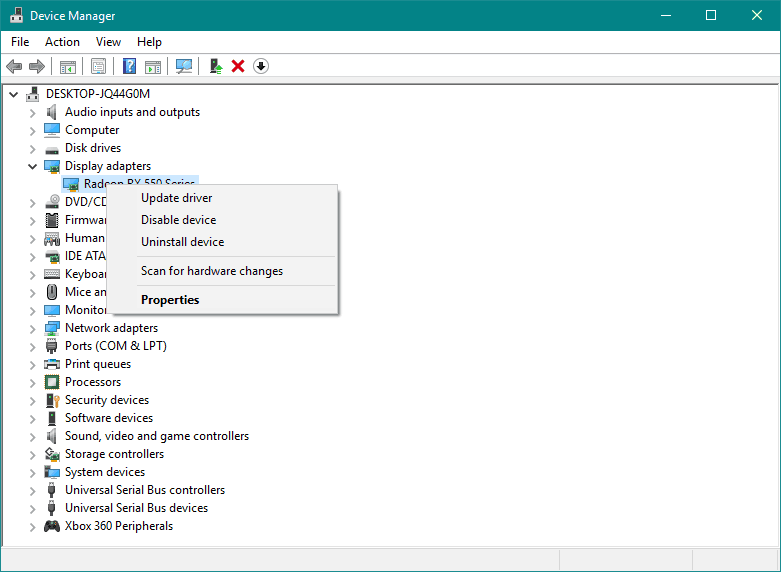 Now, head over to System > Display > Display Adapter Properties. Go to the Monitor tab. 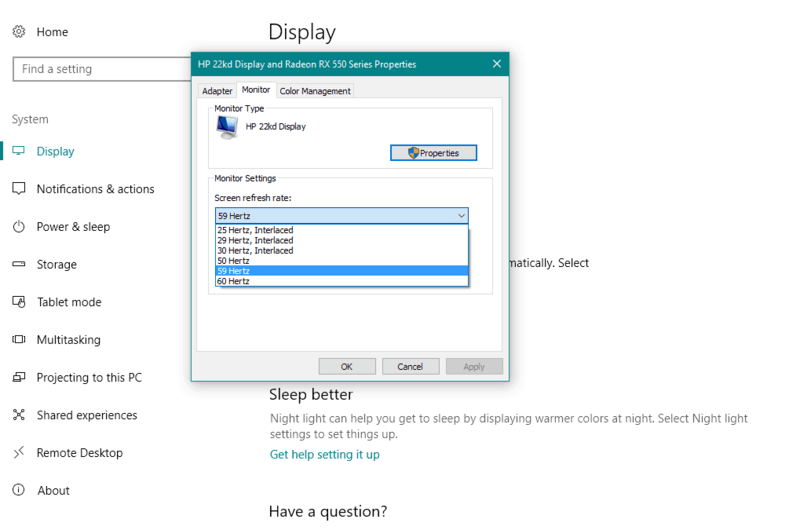 Change Screen refresh rate according to your monitor’s capabilities. We hope that these steps helped you to solve the problem with a flashing screen. But, if you have any questions or suggestions, please express your thoughts in the comment section below.